COVENTRY MESSAGE BOARD • View topic - "The number of Coventry people diagnosed with depression is soaring"
"The number of Coventry people diagnosed with depression is soaring"
The number of Coventry people diagnosed with depression has soared in the last five years - with one in every 11 adults now known to be suffering from the disorder. Figures from the NHS have revealed that around 37,000 people across our city currently have a formal diagnosis of depression. That works out as 9% of all adults registered with a GP in 2017/18. The figure is up from closer to 33,000 people the year before (eight percent) and just 22,000 people in 2012/13 (six percent). Both the number and the rate of people known to have depression has been rising year on year. Experts say that it is unclear whether this is due to better awareness of the symptoms among the public and GPs, or whether depression is actually on the rise. 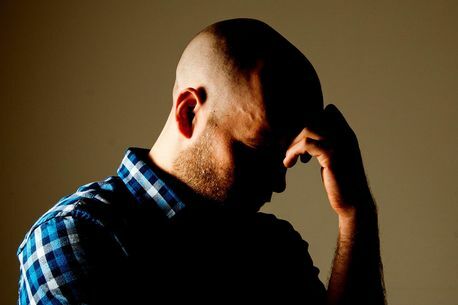 The increase in depression diagnoses seen in Coventry reflects a national trend. Across England, some 4.6 million adults have been diagnosed with the disorder, or 10% of those registered with a GP. That’s up from 4.1 million people in 2016/17 (nine percent) and 2.6 million people just five years ago (six percent). Re: "The number of Coventry people diagnosed with depression is soaring"
That news is very depressing.